We work to simplify technology. Focus on your business, we'll focus on your IT. We help businesses get the best value and choose their services and products, based in strategies. Our experts and friendly technical will help you repair your needs. We provide equipment, licenses and everything related to hardware and software. We offer Wi-free Internet services. We would help you with your IT support needs. Ask for a free consultation. 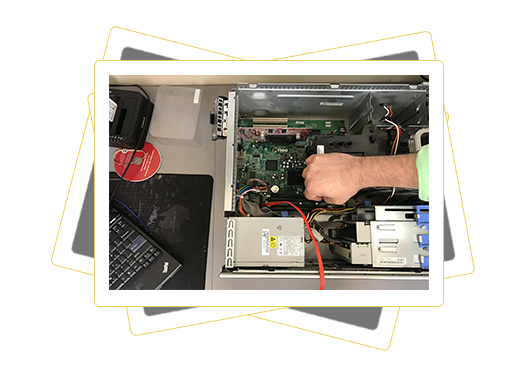 Our team of IT Support experts help local businesses get their networks up and running. 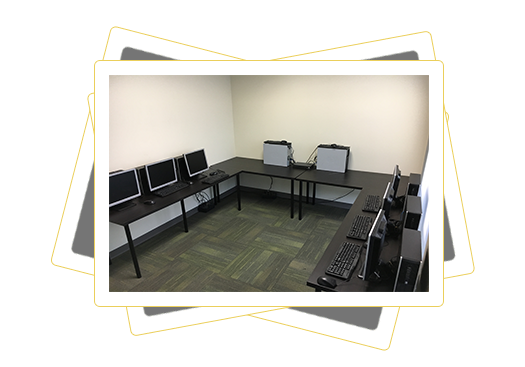 If you’ve got a brand new office, let us take care of your technology! In record time, 3Metas can deliver new IT infrastructure, device setup and configuration, certificated networking and cyber-security countermeasures. Check out our recent corporate network installation projects. Our personal computer support services are one-on-one and personalized to fit your needs. If your computer is too slow, it might be time to get a tune-up or hardware upgrade. Our customers know they can count of speedy and reliable service. Check our recent personal computer projects! The Internet is a necessity nowadays. That’s we offer our network installation services for both homes and offices! From router configuration to managing your HotSpots, our team has the experience to get it done. 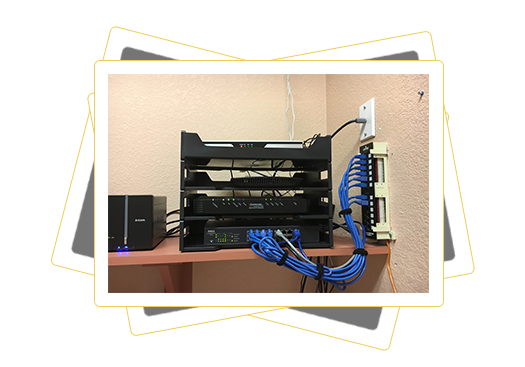 Check out our recent network installation projects!